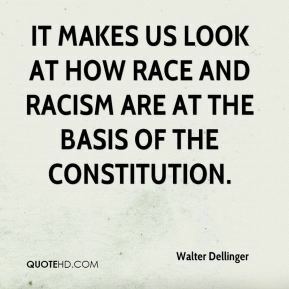 It makes us look at how race and racism are at the basis of the Constitution. 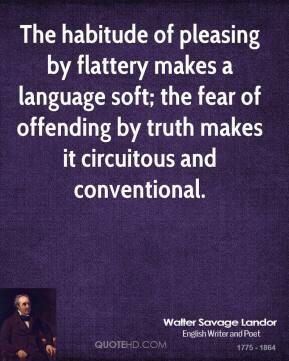 The habitude of pleasing by flattery makes a language soft; the fear of offending by truth makes it circuitous and conventional. 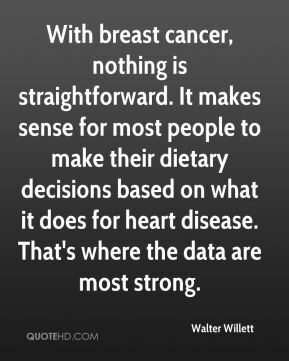 With breast cancer, nothing is straightforward. It makes sense for most people to make their dietary decisions based on what it does for heart disease. That's where the data are most strong. He should be fired. When someone makes comments like that, that are so obviously racially prejudiced. 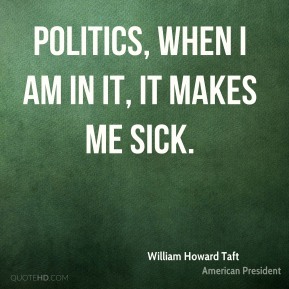 We don't tolerate that in modern American society. 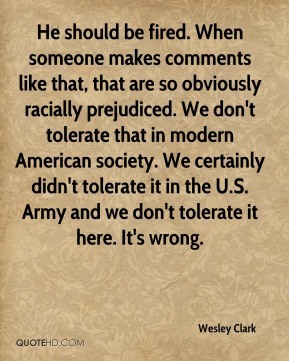 We certainly didn't tolerate it in the U.S. Army and we don't tolerate it here. It's wrong. 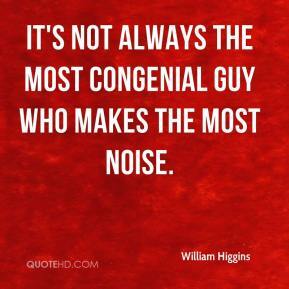 It's not always the most congenial guy who makes the most noise. 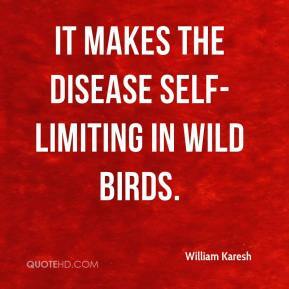 It makes the disease self-limiting in wild birds. 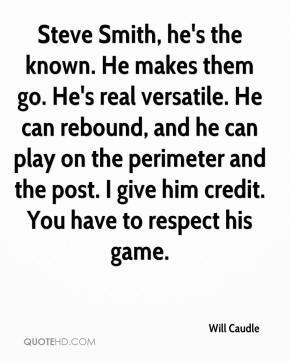 Steve Smith, he's the known. He makes them go. 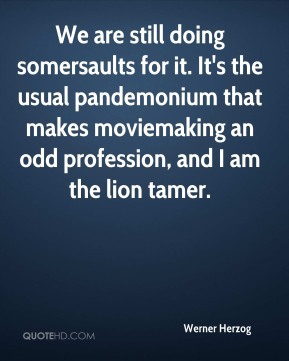 He's real versatile. He can rebound, and he can play on the perimeter and the post. 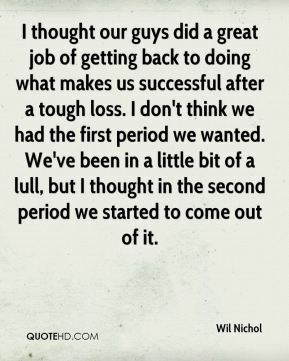 I give him credit. You have to respect his game. 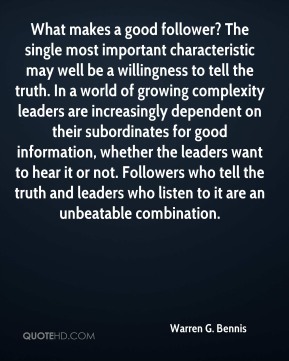 Executives have always wanted to make better, faster decisions. But brutal global competition makes this imperative even more acute. 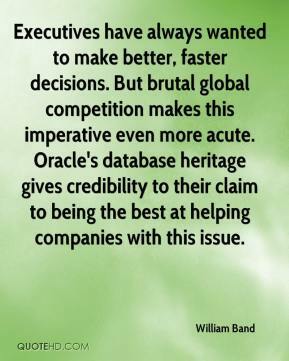 Oracle's database heritage gives credibility to their claim to being the best at helping companies with this issue. 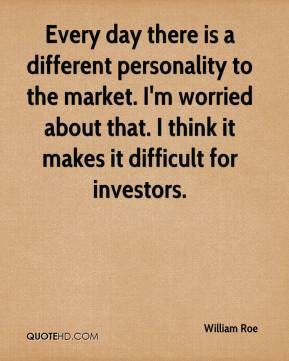 Every day there is a different personality to the market. 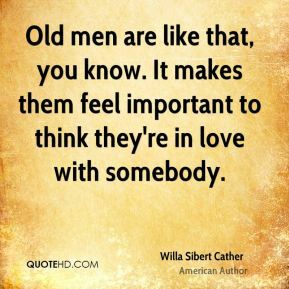 I'm worried about that. 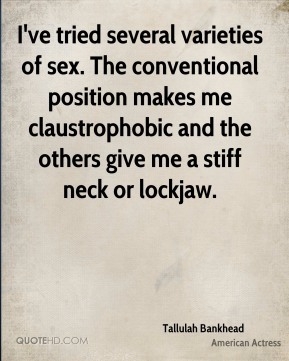 I think it makes it difficult for investors. 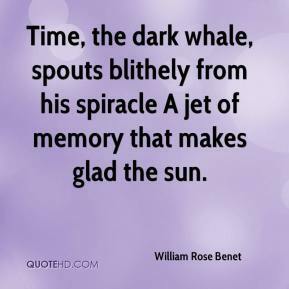 Time, the dark whale, spouts blithely from his spiracle A jet of memory that makes glad the sun. 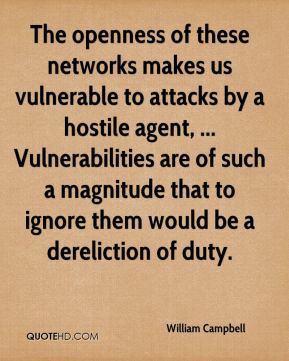 The openness of these networks makes us vulnerable to attacks by a hostile agent, ... Vulnerabilities are of such a magnitude that to ignore them would be a dereliction of duty. 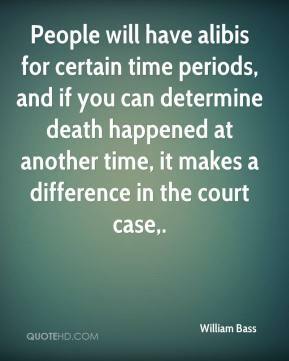 It is easy, of course, to fault a decision that ends in failure, once hindsight makes the result of that decision plain to see. 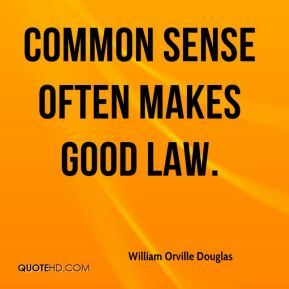 But the essence of business is risk ? 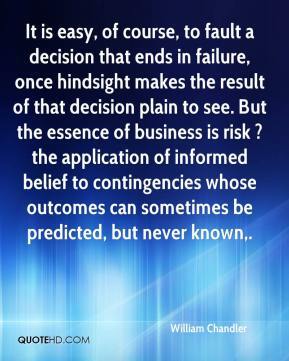 the application of informed belief to contingencies whose outcomes can sometimes be predicted, but never known. 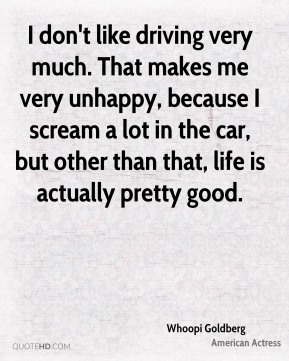 In depression . 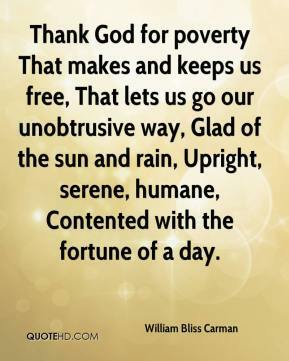 . . faith in deliverance, in ultimate restoration, is absent. 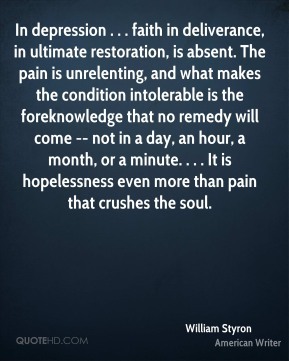 The pain is unrelenting, and what makes the condition intolerable is the foreknowledge that no remedy will come -- not in a day, an hour, a month, or a minute. . . . It is hopelessness even more than pain that crushes the soul. What she lacks in natural ability she makes up in hard work. 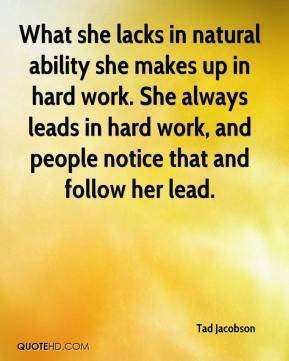 She always leads in hard work, and people notice that and follow her lead. 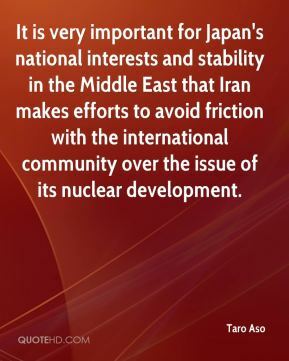 It is very important for Japan's national interests and stability in the Middle East that Iran makes efforts to avoid friction with the international community over the issue of its nuclear development.